As the wind is literally sweeping us around (there is a tornado tail scenario going on in real life) we thought is a timely manner to update with the newness available this Autumn. We have recently returned from a very successful Autumn Fair and we are still buzzing. 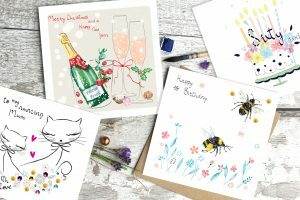 Lots of Christmas cards have been sent and we had a great reception to all new designs added to our best selling ranges Bijoux, Fly and Lucid. We have also added some Spring Season newness, so why not head towards our website and have a browse. All ranges are free to view, but if you are a trade customer, we would encourage you to sign up and see our competitive prices. 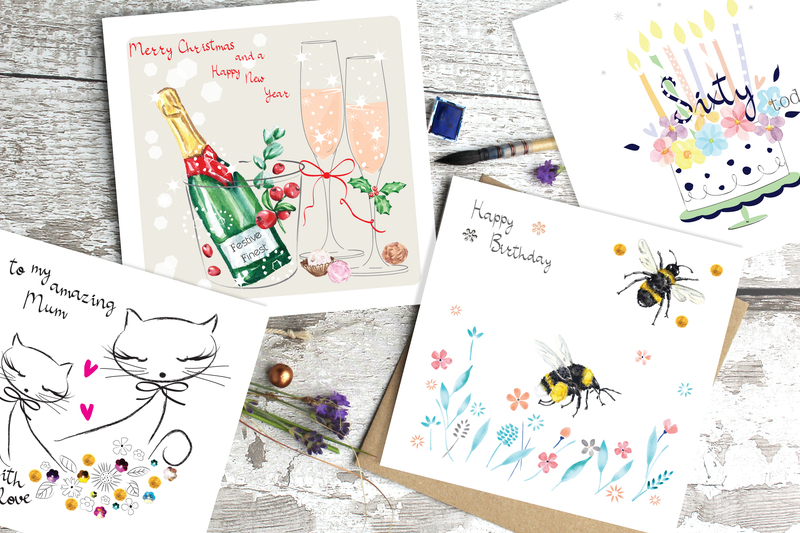 We are happy to send complimentary samples too, so you could see the cards in the flesh. If you feel your customers would love our cards, please give us a call and let us add value to your company.